The new Indian Finance Minister Arun Jaitley will present the Bharatiya Janata Party’s first federal budget on July 10. The BJP has promised faster economic growth and new jobs. Prime Minister Narendra Modi faces a slumping economy as rupee weakness raises the cost of oil imports and fuel subsidies. The fighting in Iraq has caused oil prices to rise which is likely to impact the fiscal deficit and economic growth. The previous Congress-led government had set a deficit target of 4.1 per cent of gross domestic product. The Indian rupee saw its biggest single-day fall in four-and-a-half months on 13 June. The rupee was down about 12 per cent versus the dollar in the past year. The budget session of Parliament will be convened from July 7 with the Railway budget being presented on the 8th July and an economic survey on the 9th. Rising inflation, however, has made it tougher for India’s central bank chief Raghuram Rajan to lower lending rates even as economic growth sags. 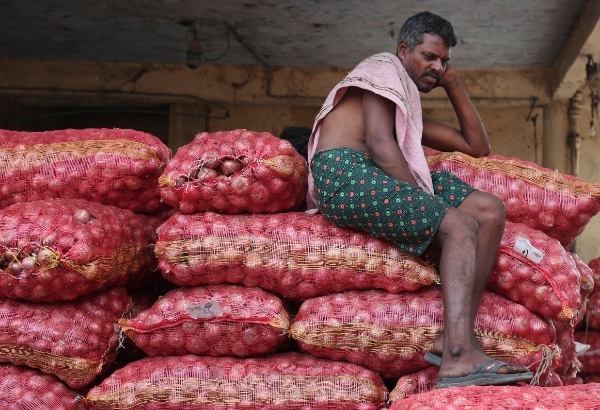 Official data released earlier this week revealed inflation in India jumped to a five-month high in May.